We often hear that being our “authentic self” is the best way to connect with our audience and build a strong personal brand. But how do you show up on stage as yourself if you’re new to speaking, scared of doing it wrong, and worried about where to put your arms? 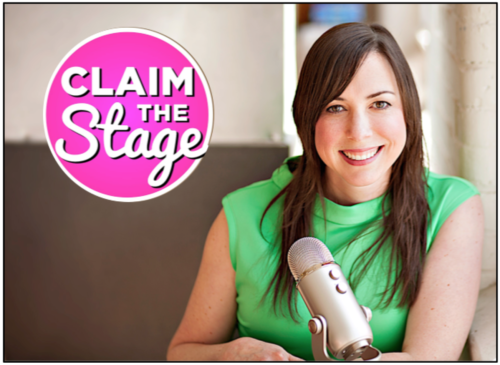 In this episode, speaker coach Sally Zimney gives practical advice on finding your authentic voice on stage, talks about the common misconceptions of what it means to be a great speaker, and shows how to plan a memorable talk every time. Sally’s experience as an actor and speaker combine to create her unique take on what it means to become an amazing speaker by simply being you.